Artists, Taxidermists, Landscapers, Wedding Coordinators, Pet Store Owners/Aquarium Dealers, are welcome! Resellers feel free to contact us for special pricing. 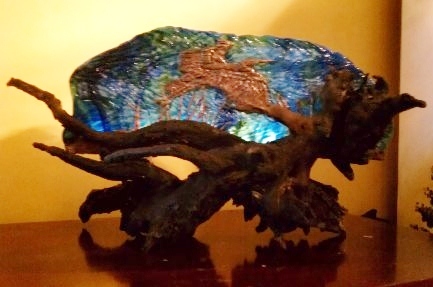 One-of-a-kind wood carvings. 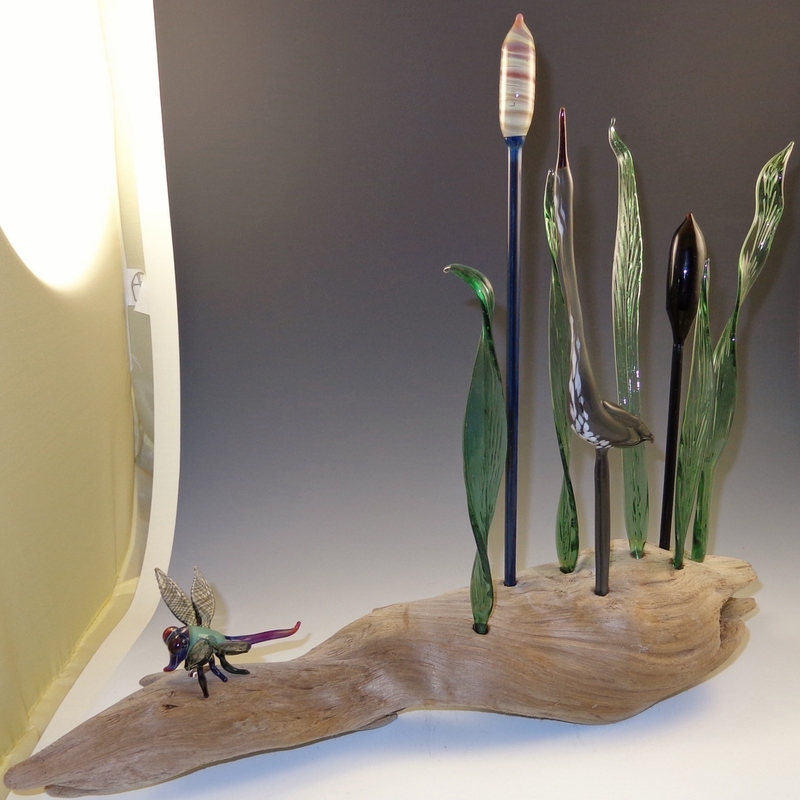 Sculptures, Tables, Wine Racks, Shelves, Coasters, Mobiles, Candle Holders, Pipes, Coat Racks, Golf Clubs, Clocks, Walking Sticks, Wine Stoppers, Frames, Incense Burners and more! 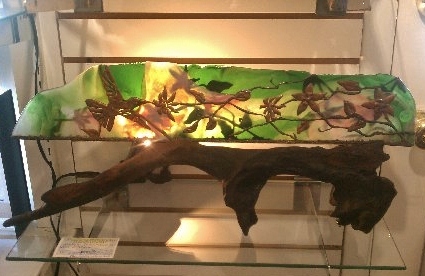 Handmade art lamps and more. Outer Banks North Carolina Wedding & Event Rentals. Coordination & Floral Decor Services. Taking a fun and casual yet professional approach to both planning and floral design, Laura and Shirley understand the importance of taking the time to listen to what you want and need. Their philosophy is that it is all about you, it is all about the details, and it is all about communication. And their goal is to make your special event seamless by providing friendly professional service and expert guidance to help you make the best decisions for you. Outer Banks North Carolina Wedding & Events designer. Bells & Whistles specializes in uniquely inspired creations with customized eco-friendly floral designs and decor that captures your personality, style and taste. Professional taxidermy service specializing in bird mounts. Look for Diane's Wildlife Taxidermy on Facebook. Web site coming soon! 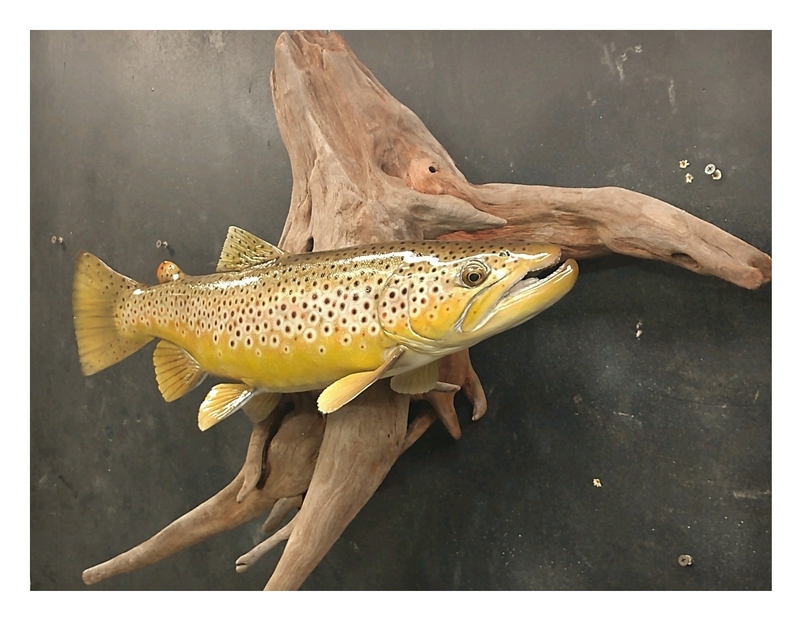 Professional taxidermy service specializing in fish mounts. Look for Meredith Taxidermy on Facebook. Web site coming soon! An eclectic client-focused business bring your floral visions to fruition.